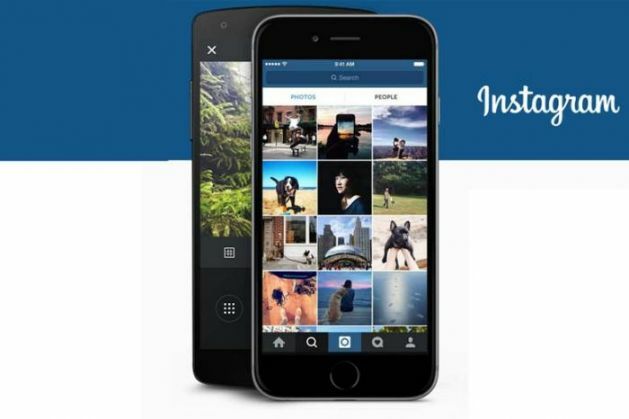 Instagram has announced that it has hit another milestone by reaching 400 million monthly active users (MAU). According to the Verge, the Facebook owned company announced this in a blog post. In just about 10 months after Instagram first hit 300 million monthly active users, it was able to add 100 million users in less than a year. Also, the company pointed out that its growth is happening largely outside of the US. Instagram says that 75 percent of its users live outside of the US. It also says the recent growth come from Europe and Asia, and Brazil, Japan and Indonesia added the most users in this past 100 million.